An Inbound marketing strategy is ROI and results focused. It is a much more effective approach than traditional marketing. The number of inbound marketing agencies has grown in recent years, which is a testament to the effectiveness of inbound services. Having an inbound marketing strategy can save companies 60% of their marketing budget. More and more companies are shifting away from outbound marketing as they see the proven, positive results of inbound marketing. Get the Free Report Now Fill out the form! This E-Book is completely free. 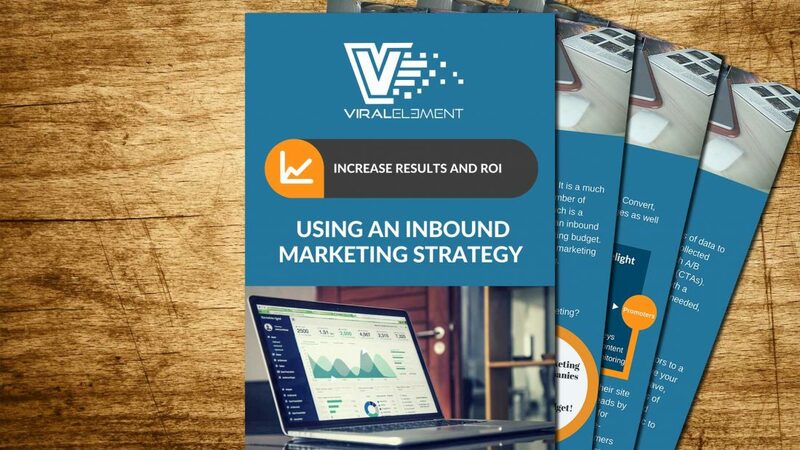 You can download it right now at no cost and start learning about the benefits of an Inbound Marketing Strategy.